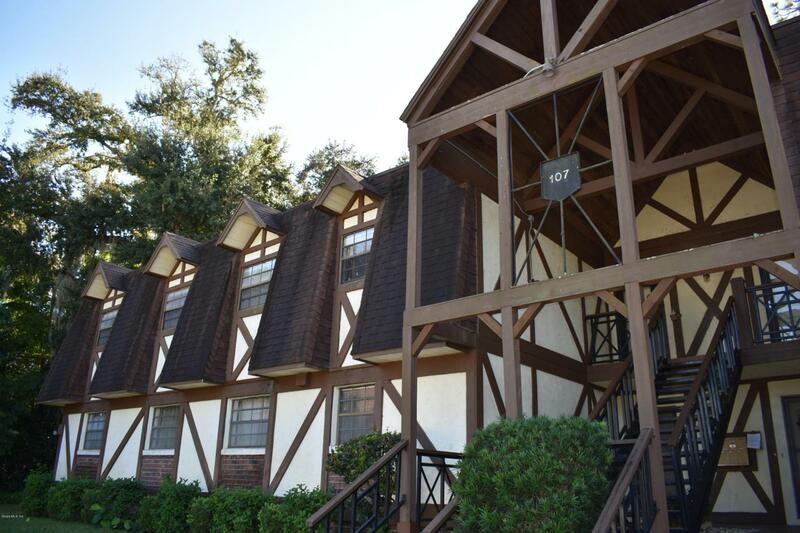 Luxurious & freshly updated 3 bedroom 2 bath condo in Chesterbrook Condominiums. HUGE 1413 square feet with a captivating floor plan which includes a dining room, living room, office/den, conveying washer/dryer closet and plenty of additional storage space. 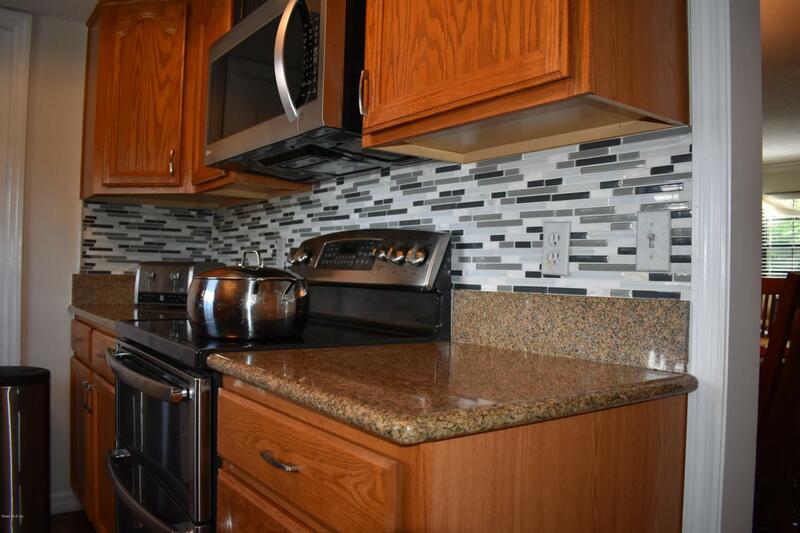 Impeccably updated kitchen with newer cabinets, granite counter-tops and stainless appliances. 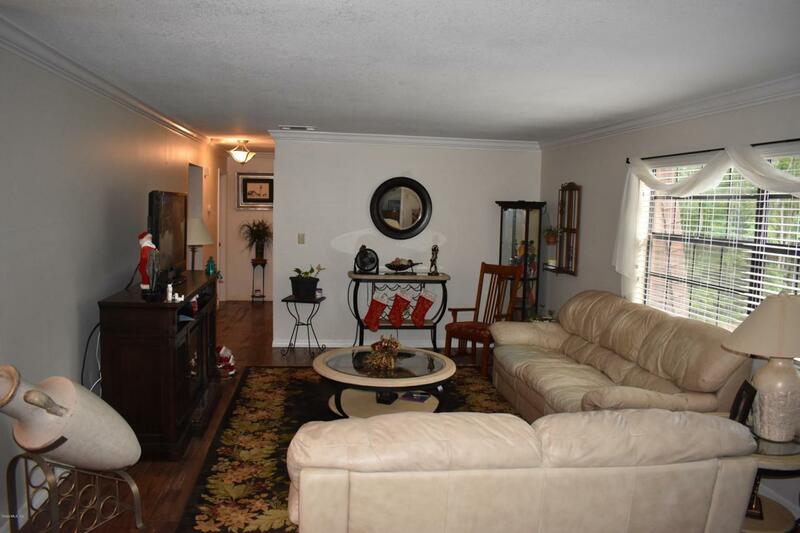 Remodeled laminate flooring in living room and double vanities in the master bath. 2015 A/C. 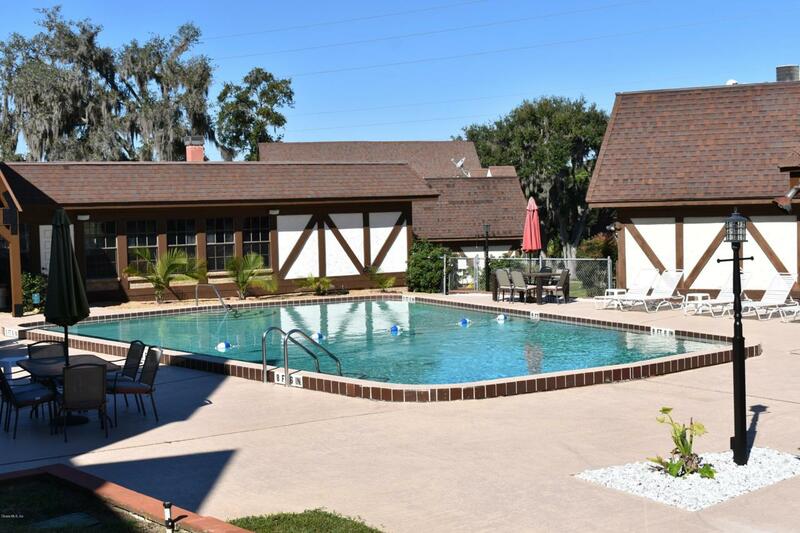 Monthly amenities include a beautiful swimming pool, pest control, water, trash pick up, direct TV cable, lawn service and exterior maintenance. This upgraded condo is the one to buy now!